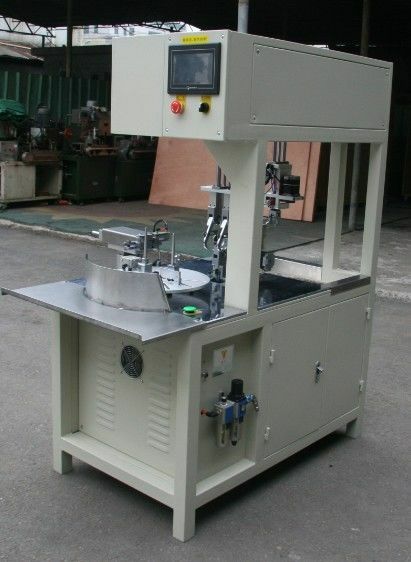 The machine can tie and twist the cable automatic. 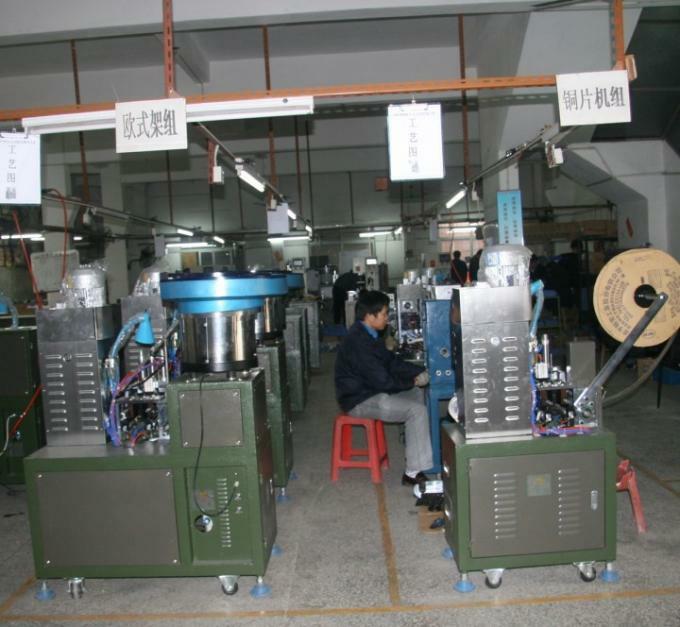 The Head Length, Tail Length, Total Winding Length can be adjusted. 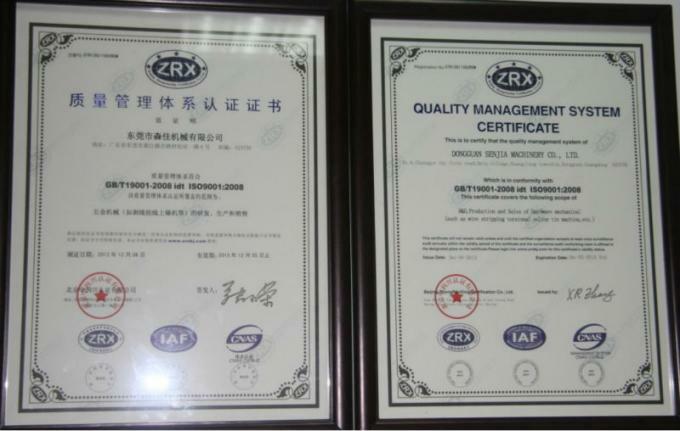 Easy to operate and labors are saved and improving output.
. CE Certificate---Most of our products have applied for the patent and also have got CE Certificate certified by Italian ECM.
. 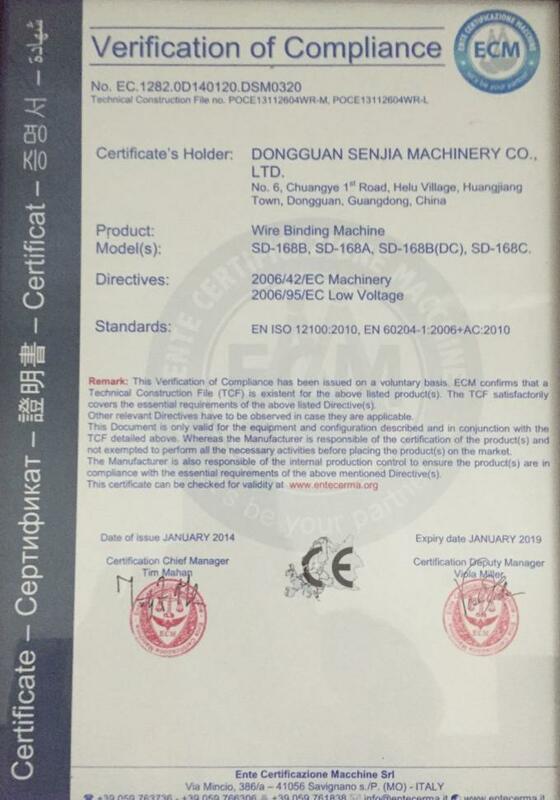 Stable Quality---Senjia Machinery has been in this industry for more than 10 years (started in 2004 begun with the company named Senda Machinery) and now has been the leader company in this field.
. Safety---For this new machine, we add a transparent protective panel in front of the feed track to prevent accidents.
. Easy Operation---A green hand is easy to be skilled for operation. 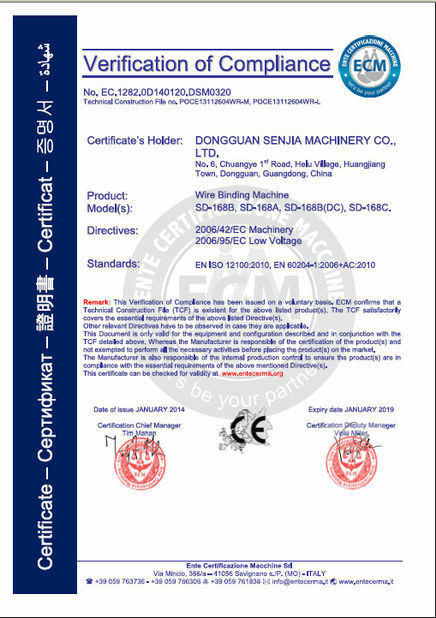 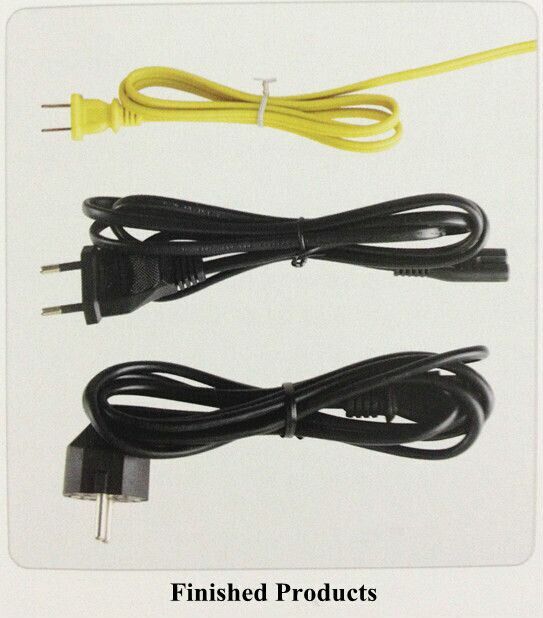 Dongguan Senjia Machinery Co., Ltd is a high-tech corporation specialized in professional research, design, productions and sales of AC & DC power plug cords as well as the automation equipments of wire end processing. 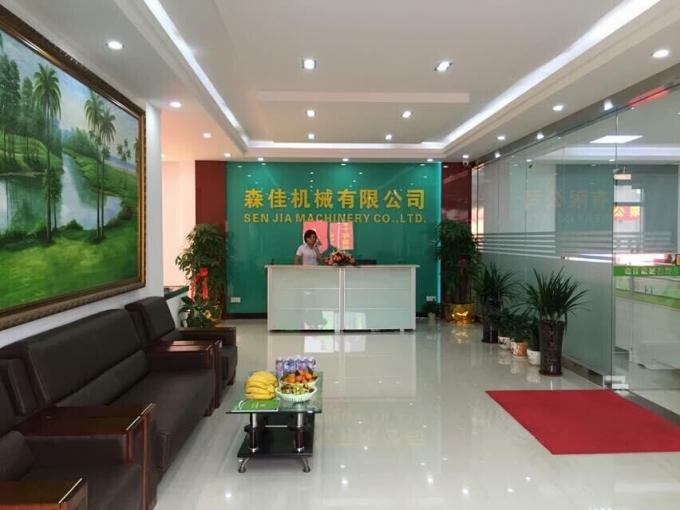 It has been in this industry for more than 10 years (started in 2004 begun with the company named Senda Machinery) and now has been the leader company in this field. 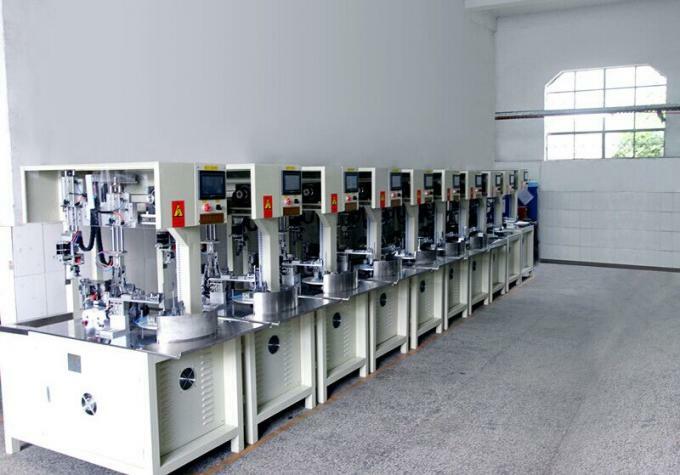 The company owns a team of professional mechanical and engineering technicials to ensure the high and stable quality. 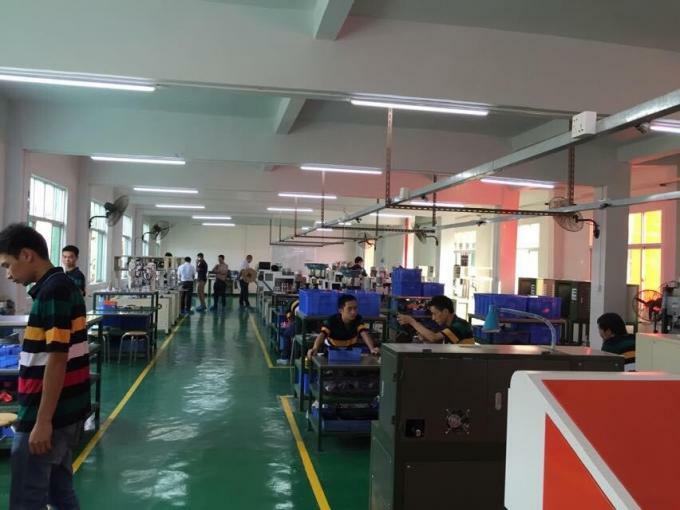 Currently, the company's products have been exporting to the market of Singapore, Indonesia, Thailand, India and Brazil etc. please visit our website www.automaticwirecrimpingmachine.com.